Virgin Atlantic Airways has announced it will be launching flights between London Heathrow and Tel Aviv, Israel with the first flight taking place on 25th September, 2019. As well as flying customers, Virgin Atlantic will offer 20 tonnes of cargo capacity on each flight. This fast cargo service will offer new opportunities for companies looking to export and import goods such as fresh produce and high tech products between Israel and prime markets in the UK and US. 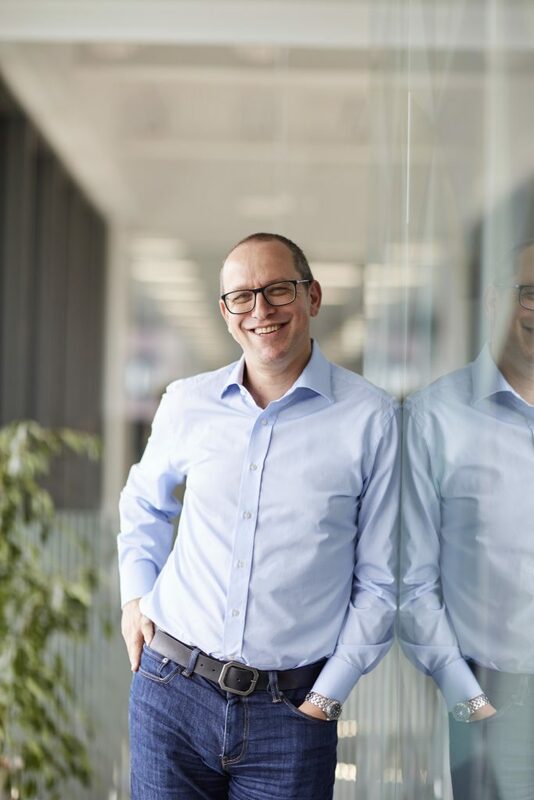 Commenting on the plan, Shai Weiss, Virgin Atlantic Chief Executive Officer said: “2019 marks the start of a new phase of growth for Virgin Atlantic as we work to achieve our ambition to become the most loved travel company. 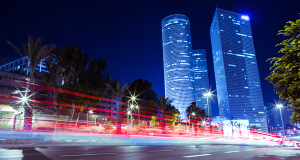 Tel Aviv represents a fantastic opportunity for us – Israel’s economy is booming and as one of the world’s leading tech hubs we’re anticipating many business travellers and entrepreneurs flying between Tel Aviv and the UK. We also see a significant opportunity to increase competition in the US – Tel Aviv market, using the strength of our trans-Atlantic Joint Venture with Delta to offer customers from Tel Aviv a wide range of US destinations connecting through London Heathrow including New York and San Francisco. 2019 signifies a year of growth for Virgin Atlantic as the airline focuses on delivering irresistible, effortless and great value experiences that customers love. In 2019, Virgin Atlantic will welcome the first four of 12 Airbus A350-1000 to its fleet which not only boasts a totally redesigned on board experience for customers but will help transform the fleet into one of the quietest and most fuel efficient in the sky. 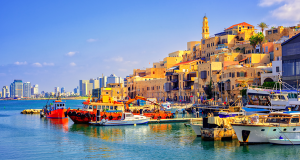 Virgin Atlantic and the Israel Government Tourist Office worked closely together in the planning phase of this new service, with the IGTO UK office showcasing Israel’s business and tourism potential. Virgin Atlantic looks forward to continued collaboration to promote Israel as a leading tourist destination. The airline says flights to Tel Aviv are on sale from 25th February on www.virginatlantic.com.